Running off-road in stormy autumn weather can be really hard work. With the wind against you, feet sliding with every step so you do twice as many as you need to, and finishing every run caked head-to-toe in mud, it either feels like a total epic… or a huge amount of fun! 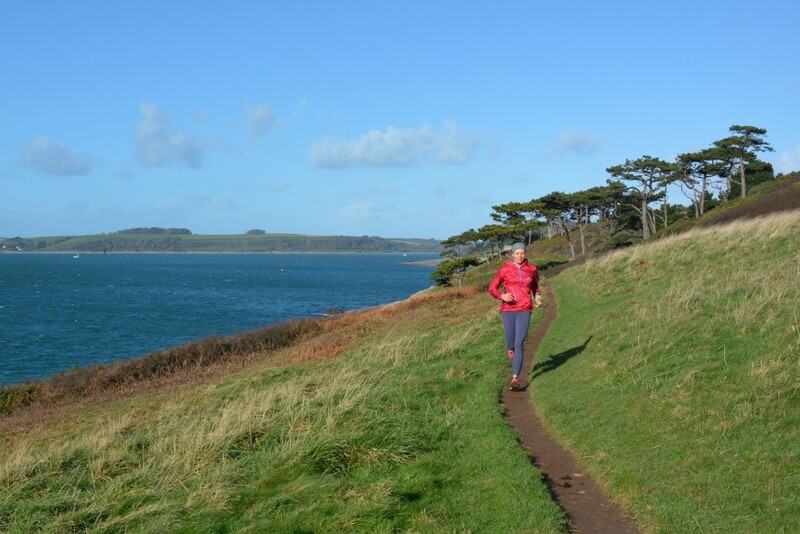 Earlier this month we headed to Cornwall to make the most of the mild weather and the fantastic, breathtaking, exciting routes to be found all around the peninsula on the South West Coast Path. The 630-mile South West Coast Path National Trail stretches from Poole in Dorset to Minehead in Somerset. It’s well-signed, varied and wonderfully adventurous and we’ve run hundreds of miles on it, both training and racing. 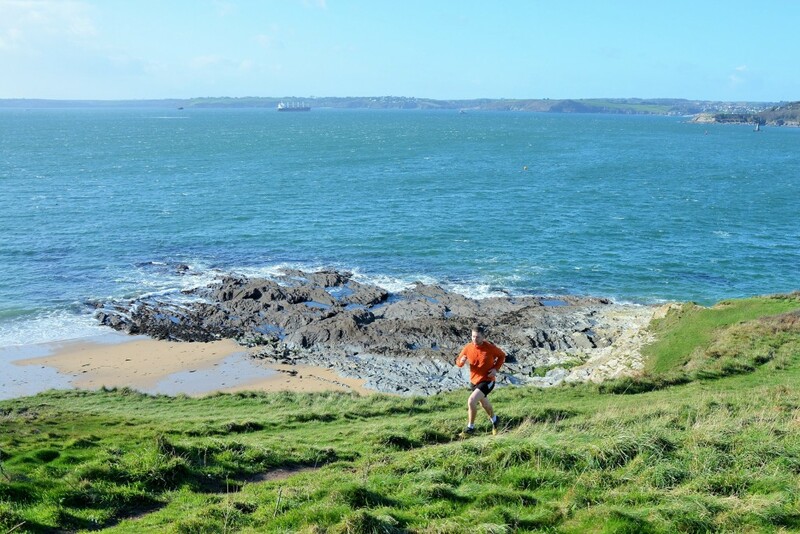 A few years ago we ran the Classic Quarter, a 44-mile ultra from Lizard to Land’s End, which is the most we’ve ever done in one go – we’d love to have a crack at the whole thing one day. The record for running the trail was beaten twice in 2015: firstly by Patrick Devine-Wright in 14 days, 8 hours and 2 minutes and then, just a month later, by Mark Berry in 11 days, 8 hours and 15 minutes. 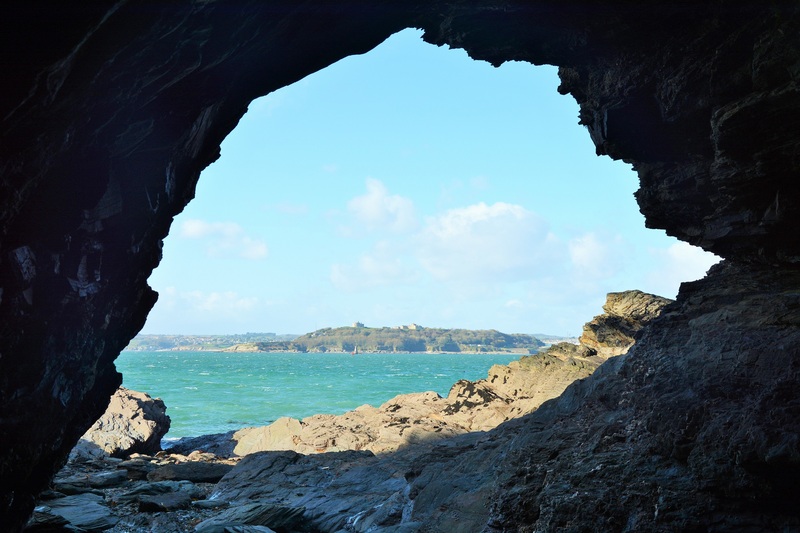 We were delighted to find a place to stay right on one of our favourite circular routes on the Coast Path: St Anthony Head on the remote Roseland Peninsula. The run takes in the dramatic coastal cliffs that edge crashing waves and golden sandy beaches; winds along the edge of a creek through deserted, magical woodland and discovers an ancient church and a former monastery. Peregrines and kestrels wheel overhead and seals play in the surf and relax on the rocks below. It’s absorbing, exhilarating running – at one point the trail strays so close to the precipitous cliff edge you can feel gravity’s pull. 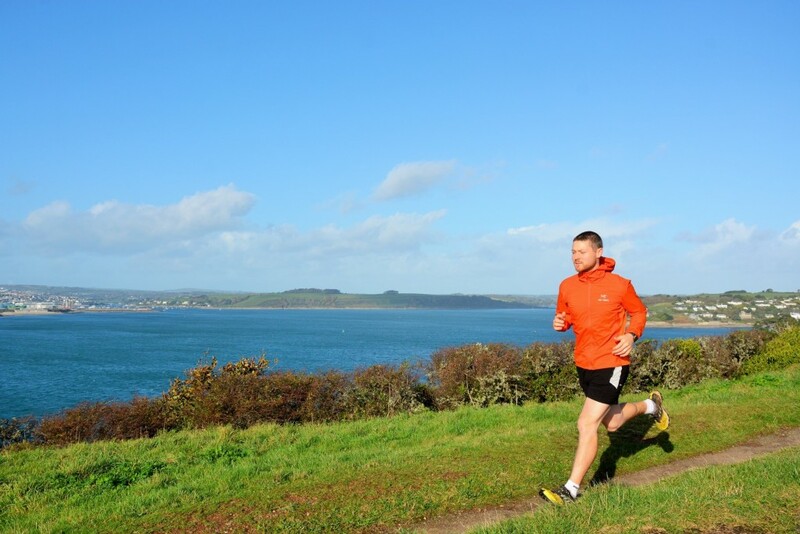 There are wonderful views too: right out across the rolling sea from the former military base on the very tip of the headland and over a blue harbour to pretty St Mawes. 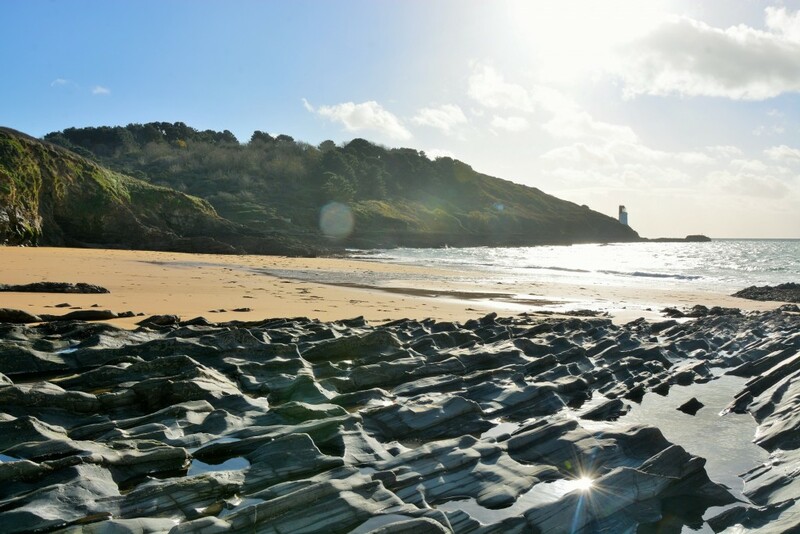 There’s lots to see and do nearby too, from fish and chips in bustling Falmouth to a peaceful recovery stroll around the beautiful gardens of the Trelissick estate, which sits on its own peninsula. There’s even a 10k here in the summer. If you fancy trying out our Roseland run you’ll find a full description, GPX file and mapping on our St Anthony Head route page. 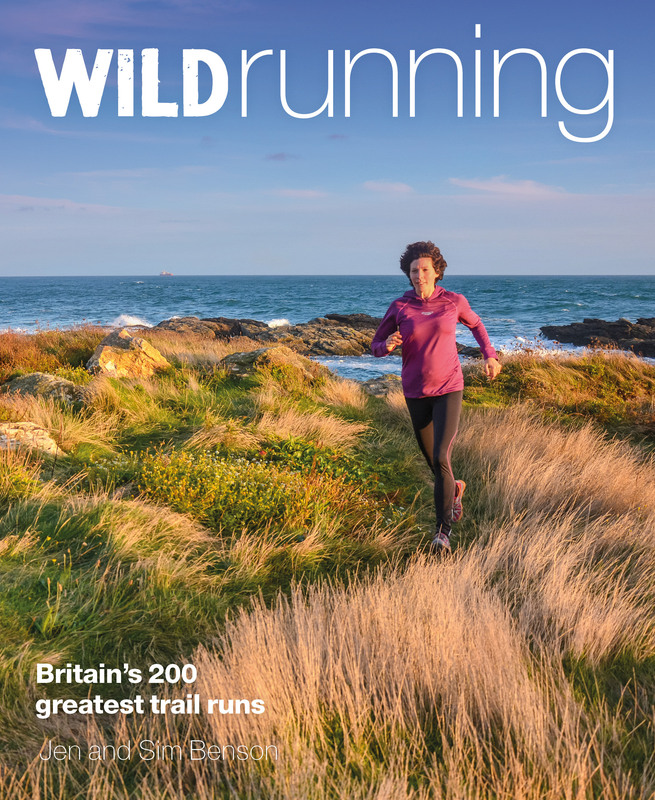 If you’re after more inspiration for great winter running routes for you or your running friends we’re offering 25% off books and organic cotton hoodies/tees plus free UK postage with code WINTER25. They make great Christmas presents too!